No matter the demands of your graphic needs, we will do our best to figure out a way to get it done. Even though the production, mixing, and mastering part of making music can seem like the biggest part of putting music out, often times it can be the steps beyond that, such as creating cover art and designing the album artwork and inserts for physical manufacturing. We want to make sure that when your music release to the public, it not only sounds good, but looks good. We work with some incredible graphic design artists who have designed countless single covers, complete artwork for multiple albums, logos, and much more. Don’t let the beauty of your music end when it leaves the mastering room. Let us help you make a statement with your artwork. 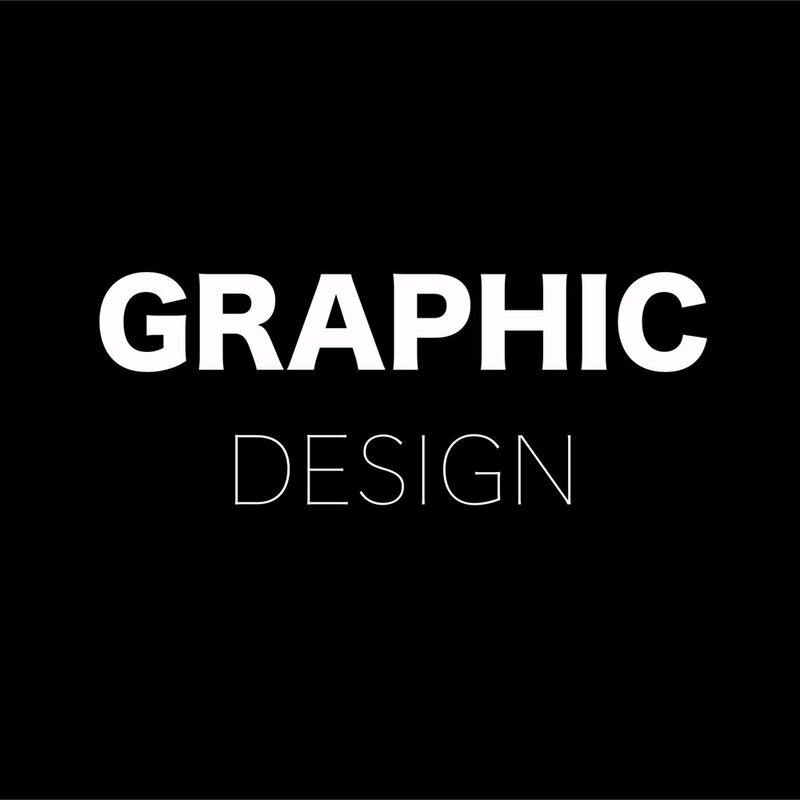 The pricing for graphic design is very dependent on the project, design requirements, size of project, etc. If you will fill out the form below, one of our graphic designers will reach out to you and discuss your project as well as give you a project quote. You can also see examples below the form. We handled all audio production for the songs and podcasts below.